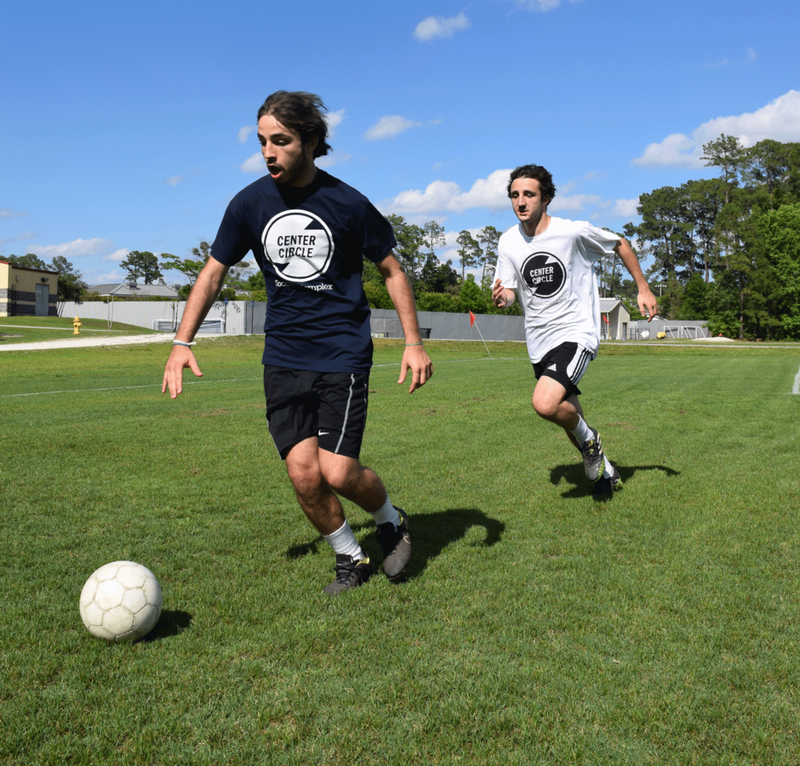 An indoor and outdoor soccer complex that was developed in an entrepreneurship class, where a full business plan was created focusing on three-target audience in the city in Corpus Christi, TX. The business structure would be developed to have a brand direction that can be depicted through the stationary. The soccer complex will become more playful with the interior graphics of offset figures that represent soccer motions and forms. To receive or find more information the website will be presented to understand what the place is and what it provides. The goal of Center Circle is to gather multiple communities of soccer and make them all come together for the love this sport.